Download COMPS INC. for Windows desktop. Requires an active subscription to run. How do I Install COMPS? How do I Activate COMPS? 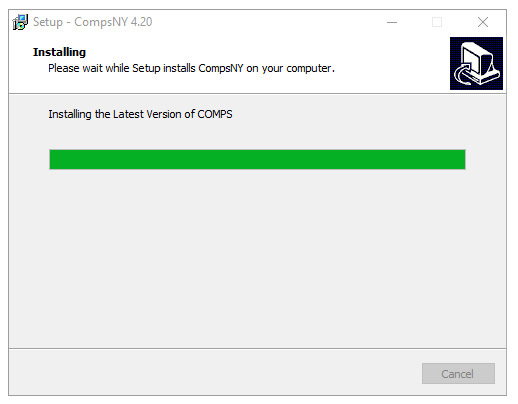 Download the latest version of COMPS INC for Windows. Simply click the black button or text below to start the download. 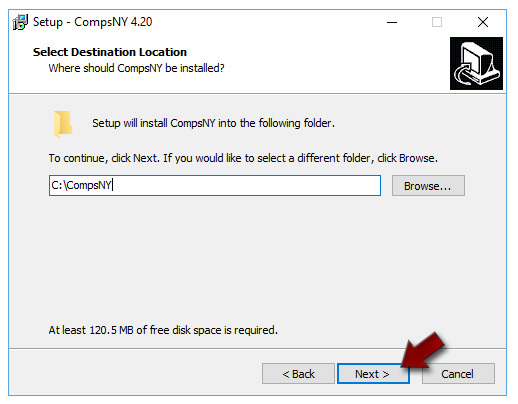 How Do I Install COMPS INC. desktop version? 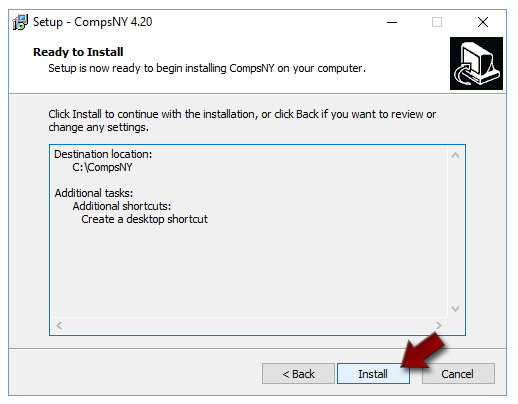 You can follow these steps to install COMPS INC. on your Windows PC. Let's Begin! Download the latest COMPS INC installer. Double click the setup file to begin the installation. If you see a "User Account Control" prompt, click "Yes" to allow the installer to run. Let the installer run. This should only take a few moments. All Set! COMPS INC is now installed. 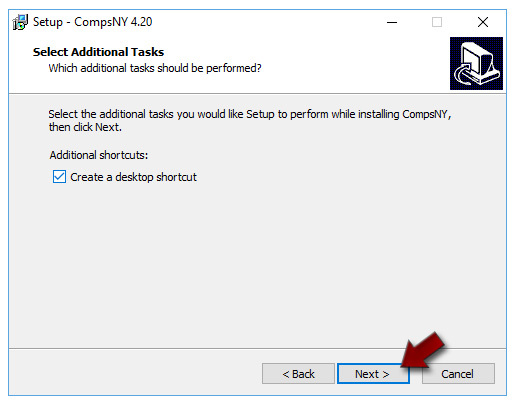 How Do I Activate COMPS INC. desktop version? 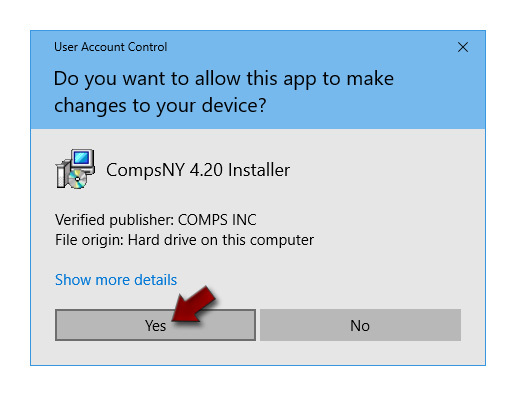 Before you can use COMPS INC for Windows, your license needs to be activated. 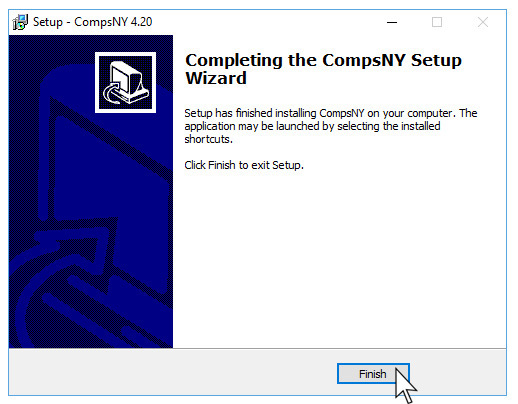 Click the "CompsNY" shortcut to open the application. In the top menu, click "Registration". 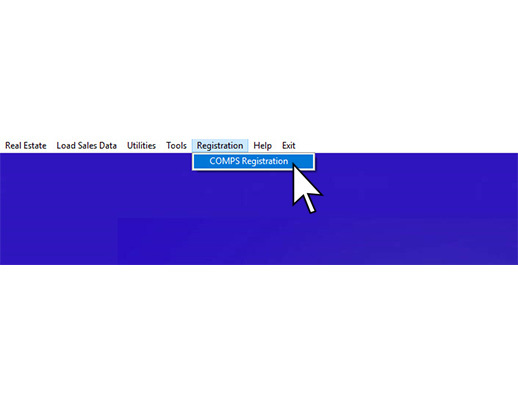 Next, click "COMPS Registration". Click the "Auto Reg" button on the right side of the panel. 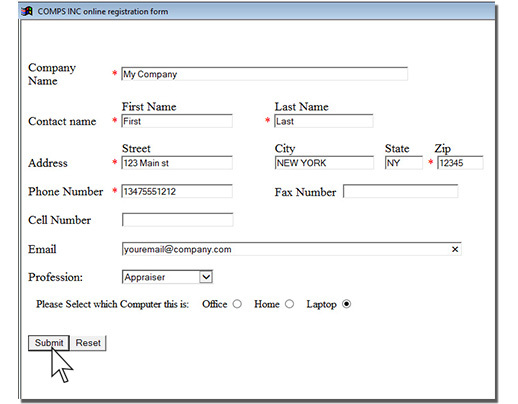 Enter the same information you used to register with. Hit "Submit" once you are complete. If your account is already active, the software will activate automatically. You should see a confirmation prompt confirming your subscription status. Give us a call if you have any issues! 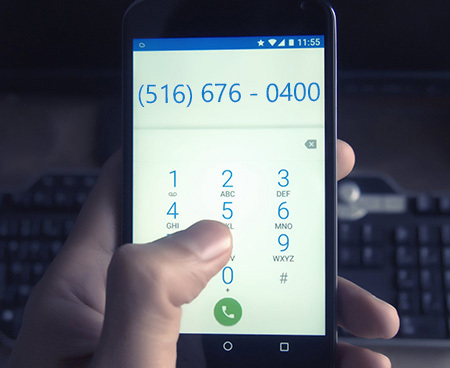 Call us at (516) 676-0400 during business hours and we will be happy to assist you. 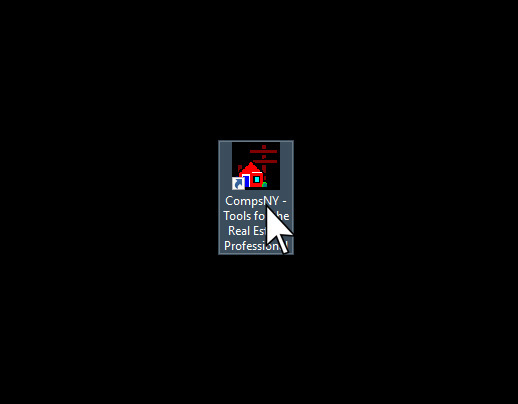 Is there a difference between the Windows application and web versions of COMPS INC? There are some minor differences between the Windows application and Web versions, such as the street map interface and tax maps functionality. However, the data itself is the same.